PropGod is a real estate company that helps both property seekers and owners rent, sale or lease property. 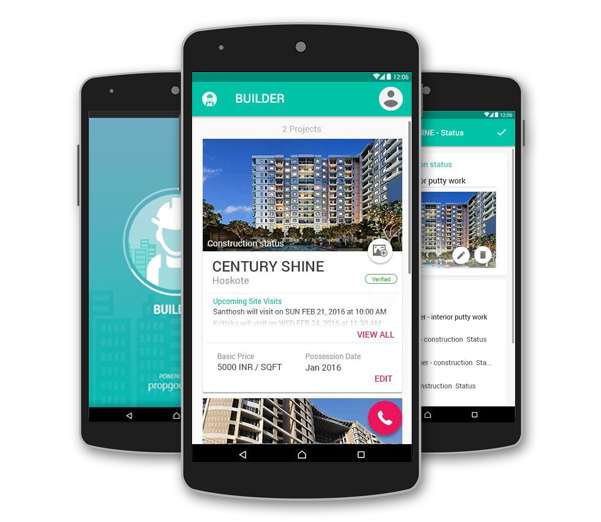 Technedge provided an interactive mobile app to engage both commercial and residential clients of PropGod. This new app completely reinvented and optimized the way to interact with end users. 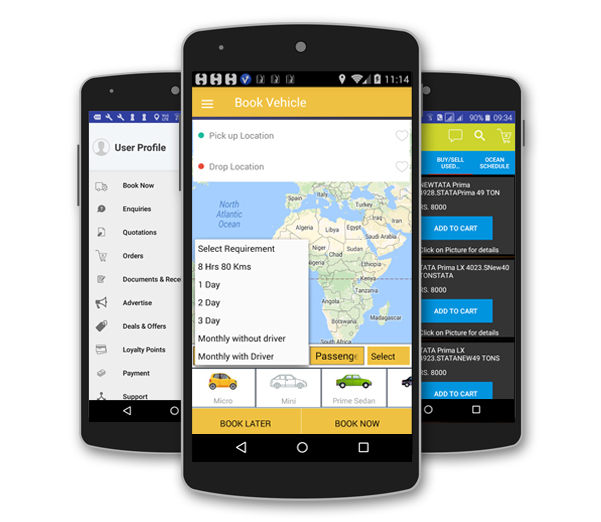 TaxiDial is an on-demand car or bus rental service where vehicles are available on daily or monthly basis with option of choosing chauffeur. Users can create enquiry in less than 30 seconds using website or mobile app to get 3 quotes from 3 different vendors. We design and developed their mobile app that is aligned to their objectives and target market. To meet client’s goal, we delivered app 30% less time. PensaPet allows users to share photos and videos of their pet with global pet community. Pet Owners can comment, like and follow pets, as well as send personal private messages to pet owners. We developed their mobile app for Android platform to help them realize their vision of establishing one on one connection with their customers. 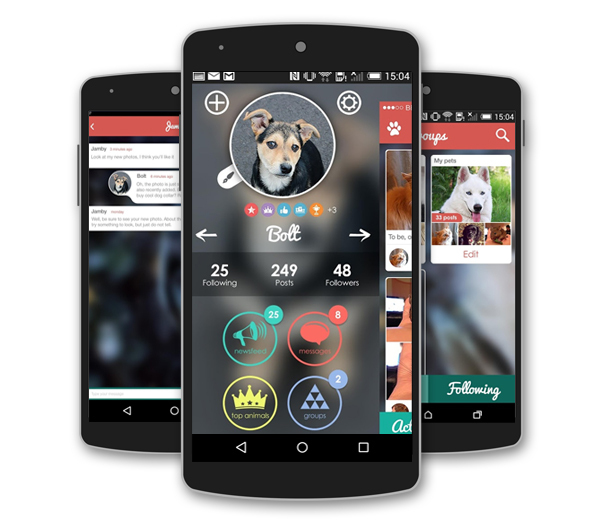 As your pet becomes more and more popular, he/she will receive PensaPet badges.